In the current challenging business environment and slowed economic revival, companies are moving toward business models and in turn delivery models that are predictable, consistent. Businesses are looking for project delivery model that will help them to cut down on cost rather deliver more value within a allocated budget. This is not expected for one or two projects but most projects running across organisation. How would organisations be able to achieve this or implement such consistent and predictable project delivery mechanism? Though it is not any innovative solution as such, but companies have identified the responsibility of achieving such project delivery model with project management office (PMO) staff. There are different types of PMO and organisation culture differs from one to another, the change can be significant and would warrant lot of synergies and supports from organisation itself. 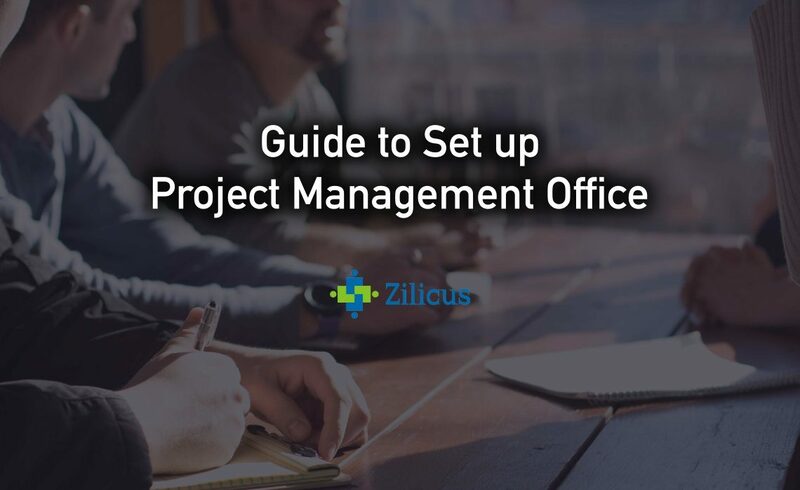 Let’s look at the steps by step guide to set up a project management office (PMO). Should My organisation Implement PMO? In the previous posts we looked at the reasons your organisation can consider whether to implement project management office (PMO). In essence what PMO strives to do, is to have checks and balances for doing project management right. Not checking projects for right progress or not taking efficiency measures will give you a false impression that projects may be going fine, when in reality, they are not. And that’s what PMO will help your organisation to improve success ration, bring in efficiency in the way projects are delivered and also translate into more number of projects delivered on time, lowered cost of managing projects, etc. 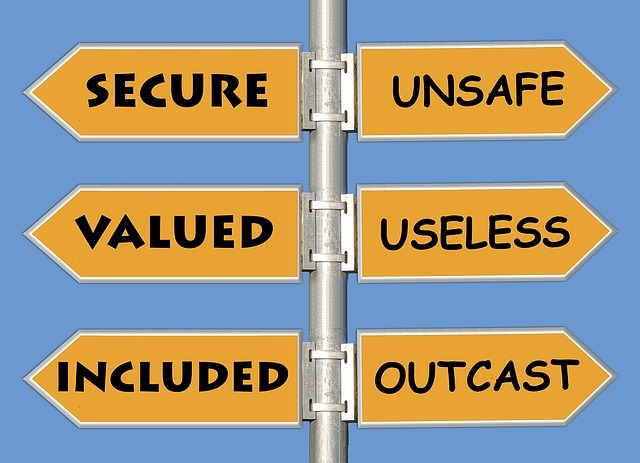 Let’s say you don’t have a formal PMO set up in your organisation. In your organisation if you have couple of projects at any point in time, you can plan and execute those, by having a skilled & experienced project manager. If you have handful of projects, and again few skilled & experienced project managers along with management support by referring to standard documents or processes, may be able to deliver projects successfully. However as the number of projects starts growing, as the complexity involved in managing projects increases, it becomes difficult for individual an organisation to see if individual project managers are able to comply the organisation standards for projects or if there is a consistency in project delivery or if project resources can be moved seamlessly. In short, your organisation is most likely to fail from real benefits of implementing a common, consistent project management methodology. 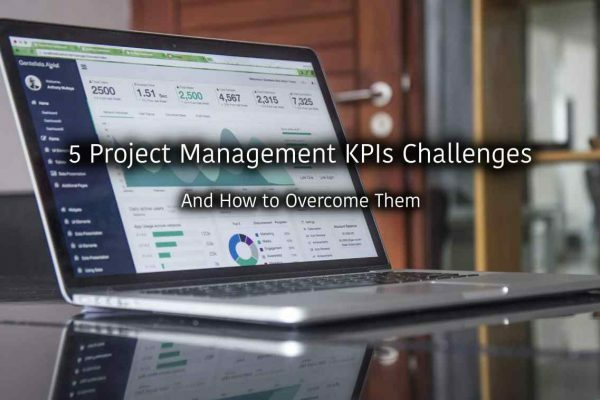 In such cases, many business tries to address above problem by implementing a centralized project management office (PMO) or centralized project management organisation. This PMO has the responsibility and ownership of establishing and implementing a common & consistent project management methodology/approach across organisation. 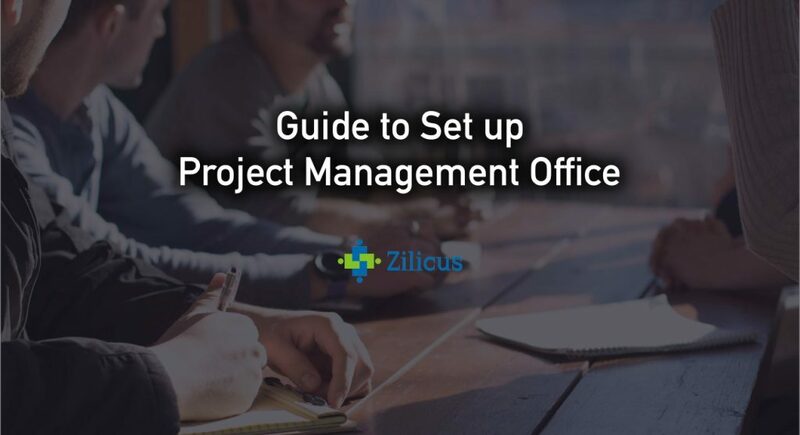 Let’s look at what does it involve in setting up a project management office (PMO). Firstly let me list down the artifacts or documents your organisation will need before implementing PMO. 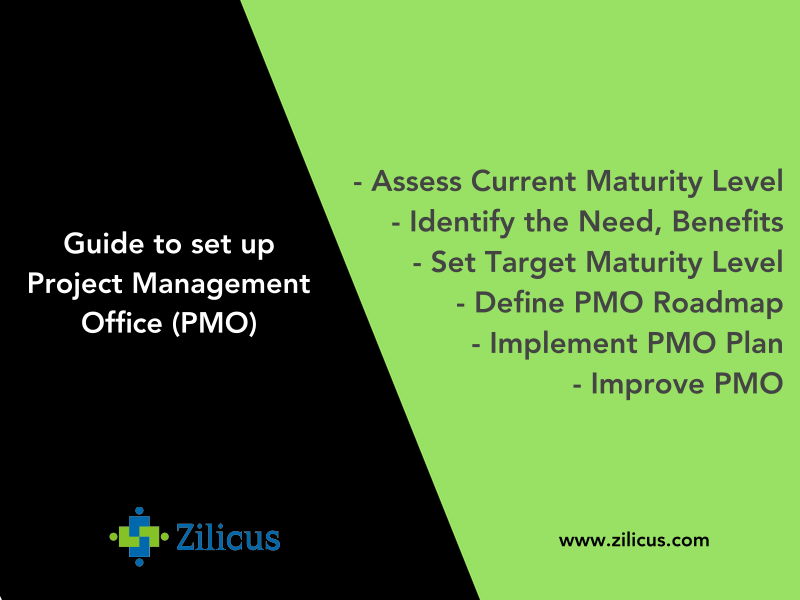 Let’s look at the steps involved in setting up a project management office (PMO). Steps In Setting Up a Project Management Office (PMO)? We will get into the details of step by step guide to set up a project management office (PMO) in next post.